Visit my lovely home studio, at your home or at your venue. 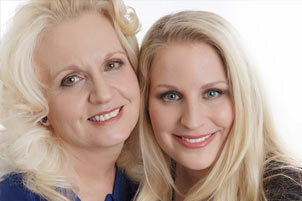 You will find a relaxed and welcoming atmosphere at my home makeup and treatment studio in Worcester. I can accommodate individuals & groups or alternatively I am happy to travel to your home or your wedding venue. You can be assured I will only be using the best products, tools & equipment to create a beautiful bespoke look especially for you. I will be doing everything to ensure that your makeup will not only last well but will make you look fabulous and feel fantastic. 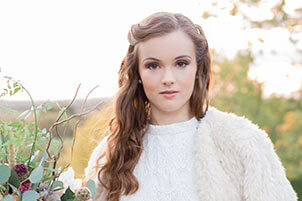 I offer First Class Bridal Makeup for Brides, Bridesmaids & Mothers – I can manage parties up to six people. I have worked with a number of professional photographic studios & provided makeup on location shoots. My bridal makeup services start from just £95. There are lots of variations available and additional services can be added & adapted to perfectly suit your requirements. Every wedding is unique and special and I am happy to quote for your individual wishes. I have created a variety of popular bridal selections to choose with my ‘Bronze selection’ being for the bride-to-be only up to my ‘Diamond selection’ package designed for the bride-to-be plus a bridal party of five. 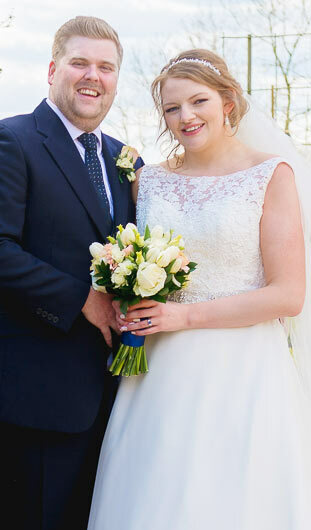 All of my bride’s wedding day makeup services include a trial session to ensure that you are happy with your look well in advance of the big day, so you can then sit back and relax knowing you will ‘look and feel your best’ on your BIG day. On the day of your wedding, I will travel to your home or your getting ready venue & provide a bespoke make-up service that is unique to you and all your special requirements. Everything will be taken into consideration. A trial is a must! These can be held at any time but I usually recommend a minimum of 6-8 weeks before the day. 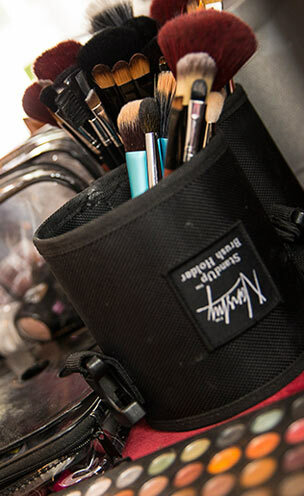 It is best if your trial takes place at my fully equipped home studio where I have access to my vast selection of makeup and my full kit range to help create the perfect look for you. I also offer a free pre-consultation, where we meet up in a casual surrounding to discuss your ideas & thoughts prior to booking me as your makeup artist and for a full trial. We can meet at your home or local café for example & meetings usually last no longer than 30-45 minutes. This can be a great idea for those who are a little nervous or don’t usually wear make-up, this meeting will help you feel more comfortable & at ease with someone you are asking to provide your make-up application on one of the most important days of your life. Travel is included up to a 10-mile radius of WR4 0PH. After that, it is a standard 40p per mile. I require a £50 deposit secure your wedding date this is paid at the time of booking your trial. On the rare occasion of a cancellation, there is a charge made against the outstanding balance agreed during the trial. Up to six weeks till wedding date 50%, two to four weeks 75%, less than two weeks 100%. Have you got a Special Occasion or a Big Night Out to plan for? My Special occasion makeup service in Worcestershire means that you can relax and get ready in style, feel like a star and enjoy being pampered before your special night. My Special Occasion makeup applications cover anything from a natural everyday look to a glam night out on the town, to a first prom night to a glamourous masonic evening, I have even provided professional special event makeup to a champion Bikini fitness model on the night of her competition. I will help you look fabulous & feel great whatever the special occasion or event. Starting with preparing your skin for make-up using award-winning products all the way through to creating your complete look, designed especially to suit you & your personal requirements. You can relax & unwind in my delightful home studio or I am happy to visit you in the comfort of your own home. Just sit back and relax while I work my magic and make you look and feel like a million dollars. If I am coming to you travel is included up to a 10-mile radius of WR4 0PH. After that, it is a standard 40p per mile. A £15 deposit is required to book your special occasion makeup service if the booking is more than 14 days in advance of the required date. 24 hours notice is required for cancellations to save losing your deposit. Over the past 5 years, I have had the pleasure of working with many professional photographers from Stratford and in Worcestershire and Herefordshire. I have provided makeup and hairstyling services for makeovers, boudoir and vintage pinup photographic sessions. I have also assisted photographers on professional location shoots and promotional wedding and bridal photoshoots. I really enjoy my studio and professional photography makeup service and am happy to provide ongoing support and makeup and hair checks throughout the shoot itself. I can work in a variety of different ways with professional photographers and filmmakers. Please drop me a line here or give me a call to talk about what you are looking for – I can work on a daily, half day or per person rate.